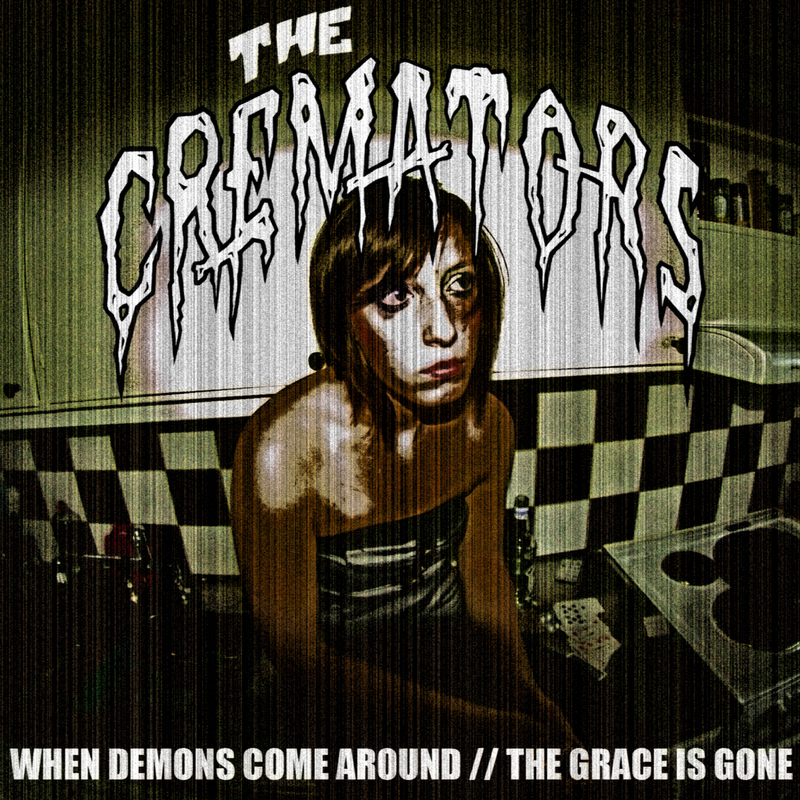 This is the double A-side single from The Swedish band The Cremators “When Demons Come Around” / “Grace Is Gone”, taken from the forthcoming album “The New Breed”. 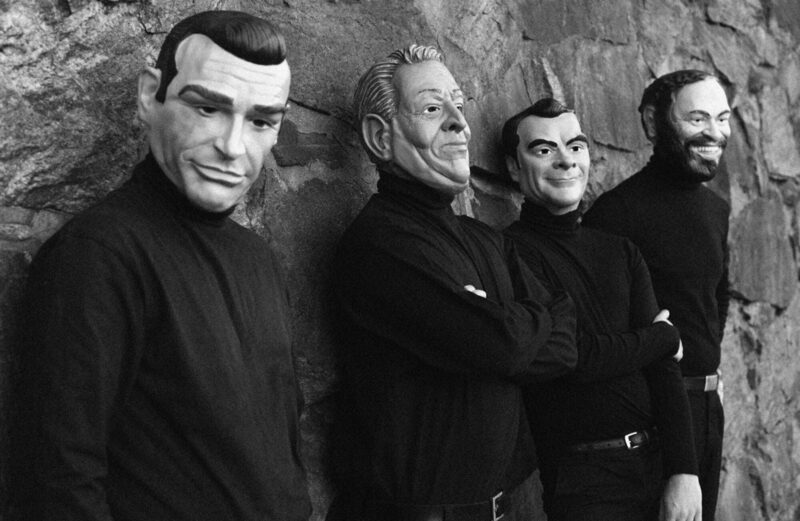 Out March 16, 2012 and its well worth waiting for! Inspiration is gathered from all kinds of directions. Punkrock, psychobilly, rockabilly, garage rock and country is baked together into a cake that is spiced up with no-nonsense lyrics about life in general and all the sick things people do in particular. In other words, no horrorbilly here, just Flaming hot Rock’n’roll!